Sriracha goes with everything! 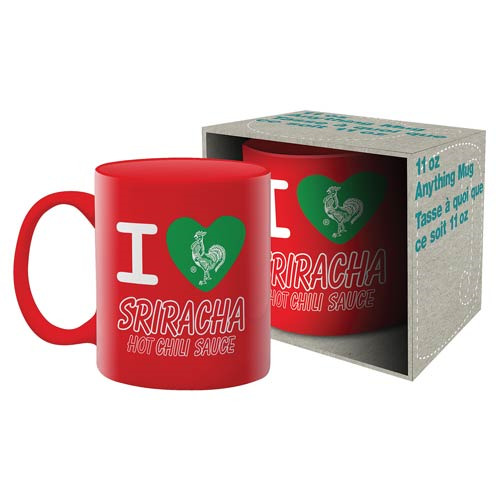 Even your morning coffee, when you drink it from this I Love Sriracha Mug! Holds approximately 11 ounces. Dishwasher and microwave safe.